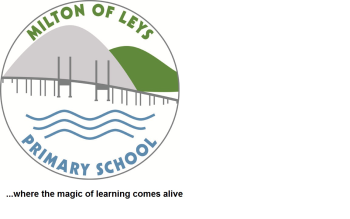 Milton of Leys School and Nursery first opened its doors in August 2011. There are currently 99 children enrolled in our Nursery for the 2018/19 Session. At MoL we offer flexible Early Learning & Childcare (ELC) between 8.00am and 17.45pm. Our Nursery setting is spread across 2 rooms with access to our own Nursery garden and the wider school amenities which include a trim trail and MUGA. Our children enjoy a healthy snack on-site and those staying on for lunch enjoy this experience in the school canteen. Children born between 1 March 2014 and 28 February 2015 are entitled to a funded Early Learning and Childcare (ELC) place during the 2018/19 Session.